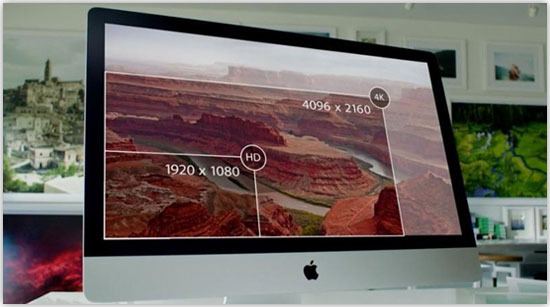 On October 16, 2014, a new version of the 27-inch (69 cm) iMac was released, whose main feature is a "5K Retina" display at a resolution of 5120 x 2880 pixels. 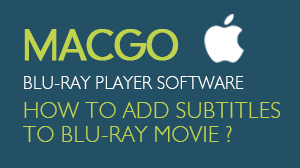 Now Macgo is presenting you a detailed tutorial of How to Play Blu-ray on 5k iMac. 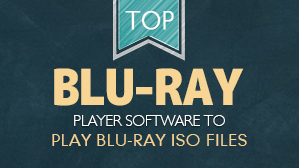 One of the requirements of playing a Blu-ray disc on the computer is having a Blu-ray drive, and Macgo is recommending users one of the thinnest and lightest external Blu-ray drive on the market with features like supporting USB 3.0, BDXL, 3D Blu-ray Movies, and burning BD, DVD & CD. 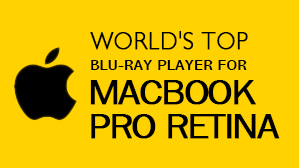 Perform an Internet search for 'Mac Blu-ray Player', choose one and click the title and then find the one for Mac, press Download button, after that, follow the directions to complete the installation. 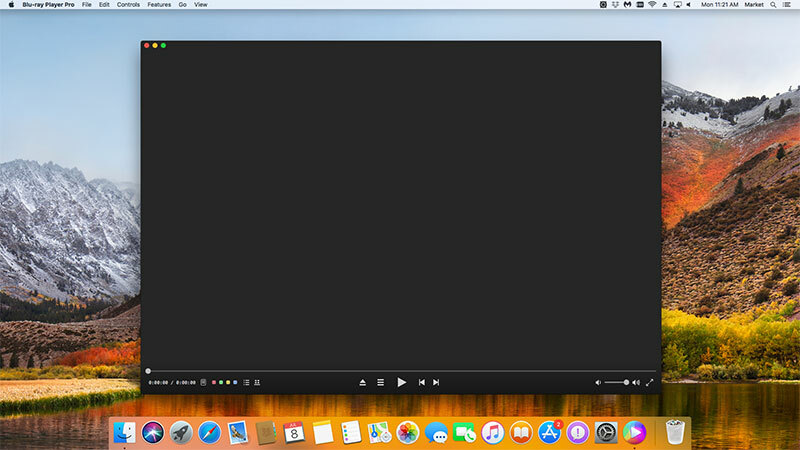 Find Mac Blu-ray Player in the Launchpad, click on its icon to open Mac Blu-ray Player. You will see two buttons in the center of the main interface - "Open File" and "Open Disc". Insert the Blu-ray Disc you want to play in the drive. Press the second one, and follow the instructions. Wait a second till the main menu pops out (the yellow area in the following picture) and you can make some adjustments here according to your own preferences. Click on "Open File" button in the middle of the main interface. Wait for a bit till the menu appears. 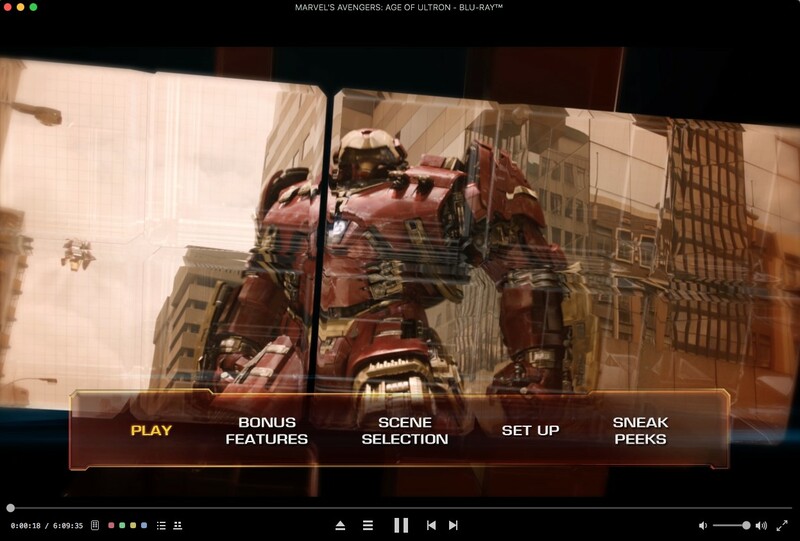 First you can choose where you want to watch in “Chapter”, which language you want to hear in “Audio”and of course select the “Subtitle”. 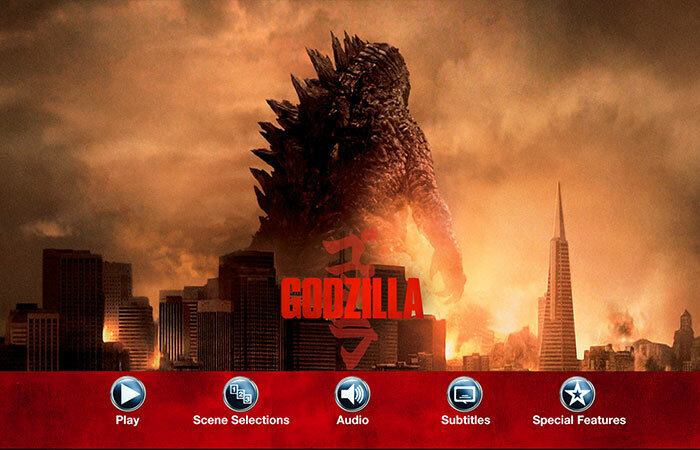 Then you can directly click “Play Movie” to enjoy some Blu-ray time.